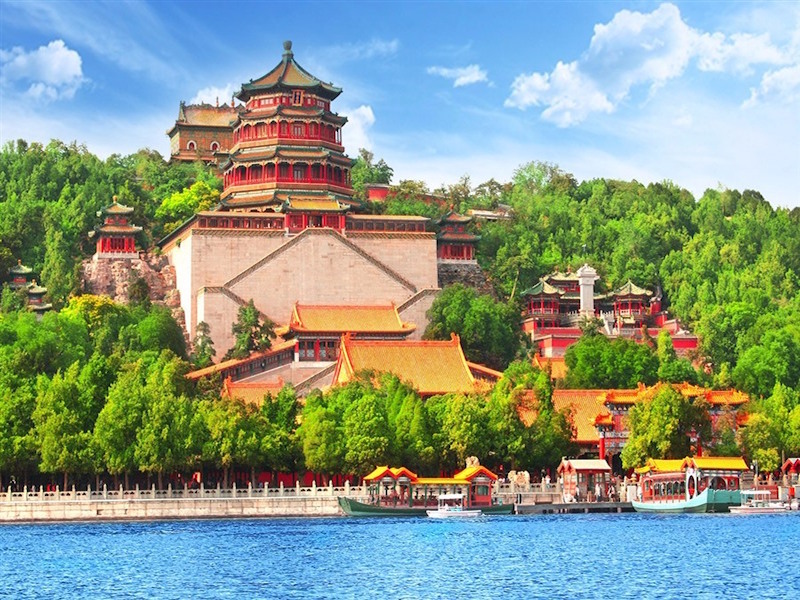 Discover ancient and modern China on an unforgettable, 19-day tour taking you to Beijing, Hangzhou, Suzhou, Xi’an, Shanghai and on a scenic full-board cruise down the Yangtze River. You’ll uncover Tiananmen Square, the Forbidden City, Terracotta Army, Great Wall of China, Master of Nets garden, Fengdu ghost city and so much more. Includes return international flights, four-day Yangtze River Cruise, daily breakfast and select lunches and dinners, an English-speaking tour guide, return airport transfers, air-conditioned coach transportation and more.